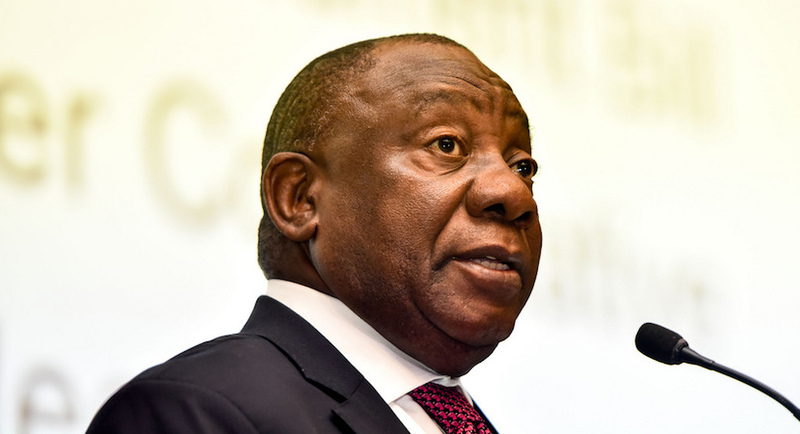 Cyril Ramaphosa’s SONA one year in. A must read. The inaugural South Africa Investment Conference in October last year provided great impetus to our drive to mobilise R1.2trn in investment over five years. The Investment Conference attracted around R300bn in investment pledges from South African and international companies. In 2017, we recorded an inflow of foreign direct investment amounting to R17bn. Official data shows that just in the first three quarters of 2018, there was an inflow of R70bn. The agreement will see the creation of a market of over a billion people with a combined GDP of approximately $3.3trn. South Africa still has large areas of under-utilised or unproductive land. An advisory panel of experts headed by Dr Vuyo Mahlati, established to advise government on its land reform programme, is expected to table its report by the end of March 2019. In the past year we had 10m tourists who came to our country. We intend to raise this to 21m by 2030, targeting, among others, the largest and fastest growing markets of India and China, as well as strong markets on our continent. Expected investment in the Oceans Economy over the next five years is estimated at R3.8bn by government and R65bn by the private sector. More than R1.3trn has been invested to build hundreds of schools and two new universities, to build hundreds of thousands of new houses, to electrify more than a million homes, generate new electricity and to expand public transport. Government has committed to contribute R100bn into the Infrastructure Fund over a 10 year period and use this to leverage financing from the private sector and development finance institutions. The Housing Development Agency will construct an additional 500,000 housing units in the next five years, and an amount of R30bn will be provided to municipalities and provinces to enable them to fulfil their respective mandates. Every month 17.5m social grants are provided to South Africans.